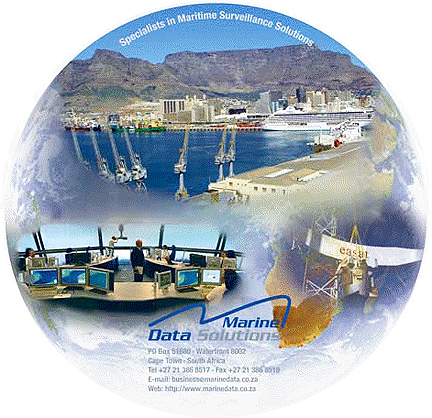 MARITIME technology provider, Marine Data Solutions of Cape Town, South Africa, has begun implementing an Automatic Identification System (AIS) coastal network with Aids to Navigation (AtoN) capabilities along the South African coast. The company, which specializes in Vessel Traffic Management and Information Systems and other maritime domain awareness solutions, was awarded the turnkey contract by Lighthouse Services, a business unit of Transnet National Port Authority (TNPA). The scope of work includes installing new base stations and AtoN AIS at selected lighthouses along the South African coastline. Steve Nell, Marine Data Solutions’ managing director, says the AIS coastal network will bring South Africa in line with many other coastal countries worldwide and will greatly enhance South Africa’s current maritime domain awareness capabilities.